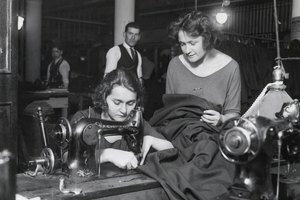 What Were the Work Conditions in American Factories in 1900? What Did Kids Do on a Daily Basis in the 1800s? The Industrial Revolution created distinct inequalities between the social classes. The Industrial Revolution began in Great Britain during the late 1700s and lasted until the mid-1800s. As demands for food, goods and energy increased, manufacturers sought cost-effective ways to increase production, according to the History website. 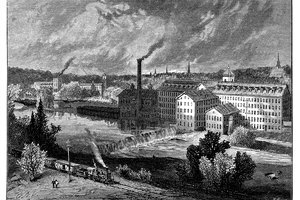 While individuals may think of the Industrial Revolution as an era of innovation, the events that took place largely impacted the working class. During the Industrial Revolution, men worked up to 12 hours a day, but earned up to 40 percent less than "the minimum deemed necessary for a decent life," according to the U.S. Department of State. Women and children earned less for doing the same amount of work. The evolution of machinery paved the way for factory systems, which contributed to the growth of urban populations. As child labor became more prevalent, competition for jobs increased and wages for children decreased, according to a September 2010 article on the "Daily Mail" website. Despite the number of children in factories, the agriculture industry employed the most young people. To prevent trade unionism, British Parliament passed the Combination Acts of 1799 and 1800. According to the Encyclopedia Britannica website, the acts made it illegal for two or more factory workers to partner and demand higher pay, decreased working hours, or better working conditions. Those found guilty were subject to two months of hard labor or a three-month prison sentence. Parliament didn’t repeal the acts until 1824. While slavery was officially abolished in Britain, it was legal for the law enforcement officials to capture homeless children and force them work as apprentices. During the Industrial Revolution, worker "gleaning" -- collecting scrap materials from work -- became a criminal act. It also became illegal for employers to pay workers with anything other than cash, leading to an increase in black markets, according to a University of Washington report. The inventions of the Industrial Revolution paved the way for modern technologies. The simple steam engine that Thomas Newcomen built in 1712, to pump water out of mine shafts, led to the engine that James Watt created that went into automobiles, ships and machinery, according to the History website. Eli Whitney’s invention of the cotton gin indirectly prolonged slavery in the U.S. because the machine helped slaves process cotton faster, making it less expensive and more profitable for plantation owners to manufacture the goods, according to the Civil War Trust website. Malnutrition was common among the working class during the Industrial Revolution. Damaged bones and a lack of nourishment contributed to a decrease in life expectancy and average heights in Europe. Those exposed to fumes at phosphorous factories developed "phossy jaw," a disease that eroded the jawbone and eventually caused brain damage and organ failure. According to the "Daily Mail," many young people died of diseases such as lung cancer before reaching the age of 25. 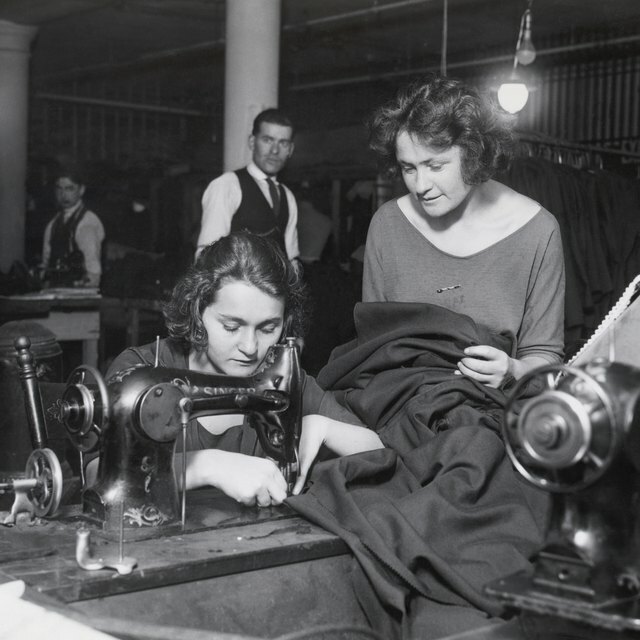 Because of the low wages, it was not unusual for a poor worker to live with up to 30 other people in unsanitary sewage-filled rooms infested with pests, which promoting the spread of diseases. 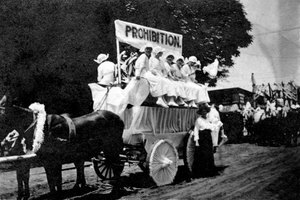 What Successes Did Unions Experience in the Early 1900s? Did the Industrial Revolution Affect Human Population Size? How Did the Invention of the Steam Engine Change the Way People Worked? Richards-Gustafson, Flora. "Unique Facts on the Industrial Revolution." 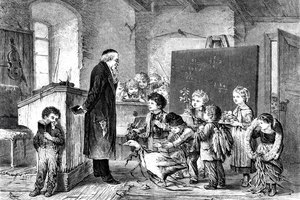 Synonym, https://classroom.synonym.com/unique-industrial-revolution-21937.html. Accessed 25 April 2019.